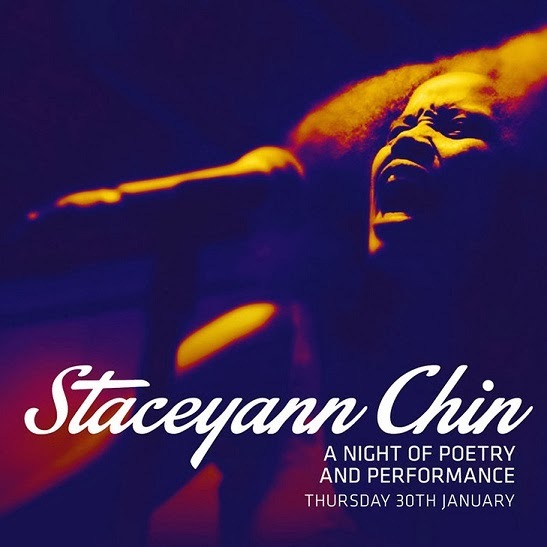 The Nest hosts Jamaica's spoken word poet and performing artiste Staceyann Chin and Kenyan writer Binyavanga Wainana this Thursday at the Southern Sun Mayfair Hotel. Advance tickets through MPESA on 0724 947587, or pick them up at the NEST located on Jabavu road, Kilimani, and the BONK shop at the Junction Mall (Ngong Road). Chin's work has been published in the New York Times, the Washington Post, and the Pittsburgh Daily, and has also been featured on CBS 60 Minutes.